Today being Christmas, I received a very special present from my god son and god daughter. 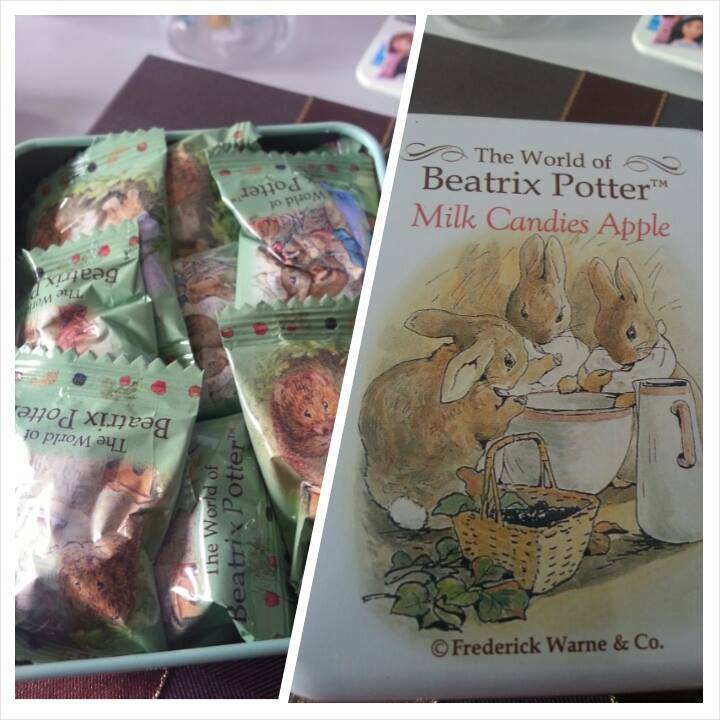 They know that I love rabbits and gave me Apple flavored Milk Candies from The World of Beatrix Potter. Luv them to bits and pieces both the candies and my god children! On to some less serious stuff. 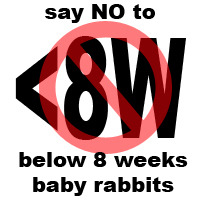 I cannot believe that we’re entering the 7th year of Tru-Luv Rabbitry. As I strive for improvements while enjoying the hobby, it has been quite a wonderful year for the rabbits and myself. The highlight this year has got to be attending the 90th ARBA Convention at Pennsylvania, USA. 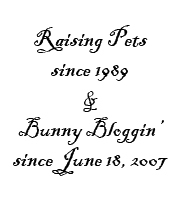 You can read all about it here – A Bunny Vacation. During the holiday season, I also reminisced the wonderful time I had at the 88th ARBA Convention at Indianapolis, USA. I wrote a much more interesting post back then and you can read all about it here – 88th ARBA Convention Through My Lenses. Year 2014 shall be a year we go back to basics. Firstly, I hope to write as often as I can so that our avid/loyal readers will once again enjoy revisiting and reading the contents. I will try to be less intense and vulgar (try my best that is). The level or sarcasm should remain because that adds color while I get to release some creative juice. 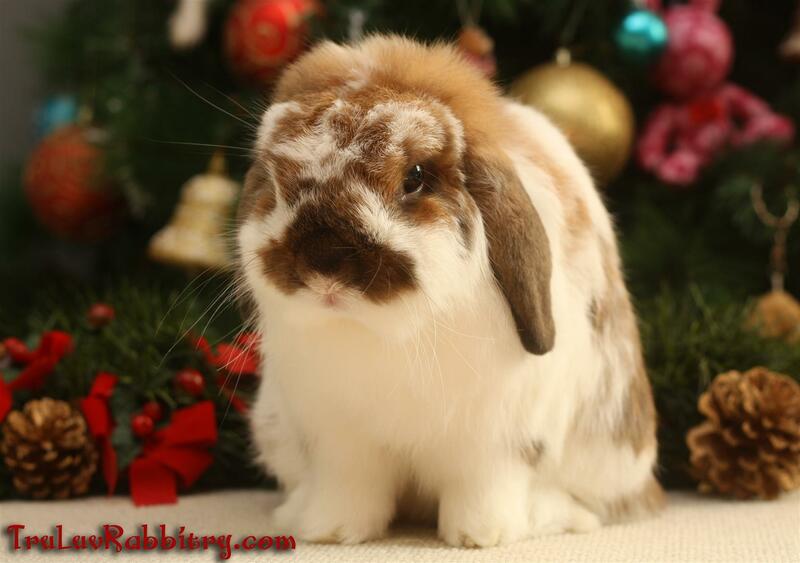 2014 will be a great year for Tru-Luv Rabbitry. I would like to thank everyone for visiting this weblog. I personally am very happy that it is still very much alive and kicking. We have just renewed the “dot com” domain for another year. And with that, I would also like to wish all readers and friends…. the Happiest, Jolliest of Christmas and a Wonderful New Year 2014!